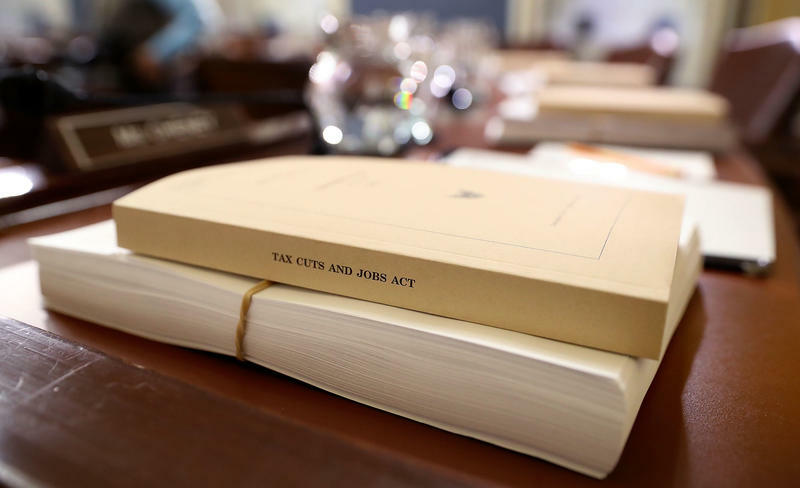 Republicans in Congress had a major victory Tuesday, passing the president's tax program. Democrats were unable to block the bill before it went to the Senate. 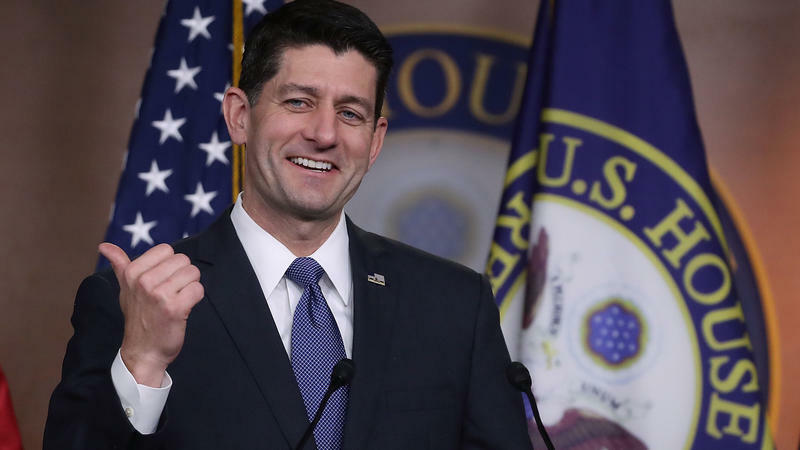 However, the bill will go back to the House for a second vote Wednesday because of changes mandated by arcane Senate rules, but it is expected to make it to the president's desk. Will historic and affordable housing credits be preserved in GOP tax bill? 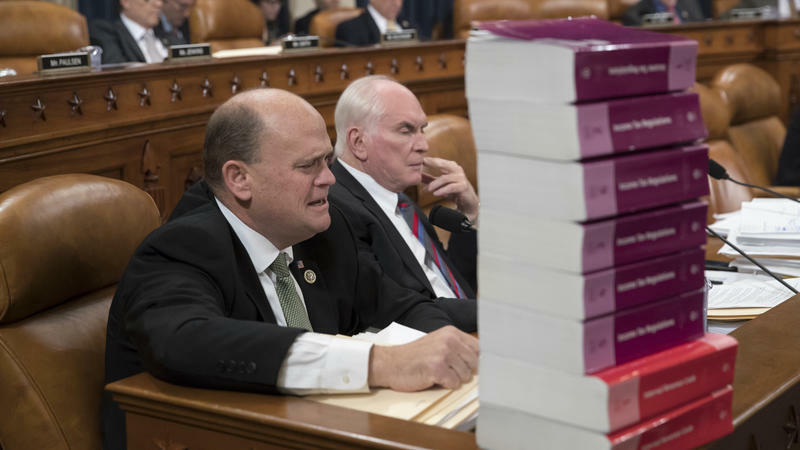 Local developers have been watching Washington carefully, as Republicans in the two houses put together their tax bill, with potentially devastating effects on local development. 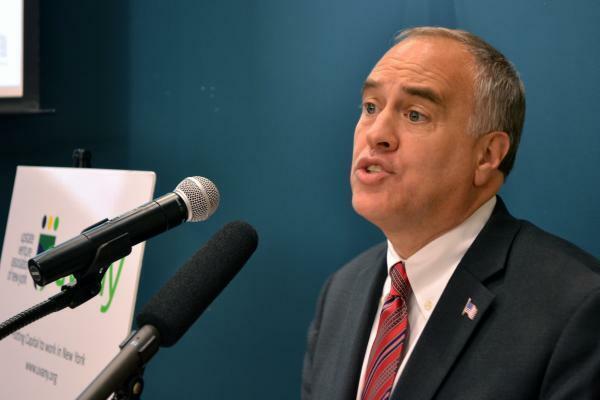 State Comptroller Thomas DiNapoli has weighed in on the Republican's proposed tax plan that is before Congress.